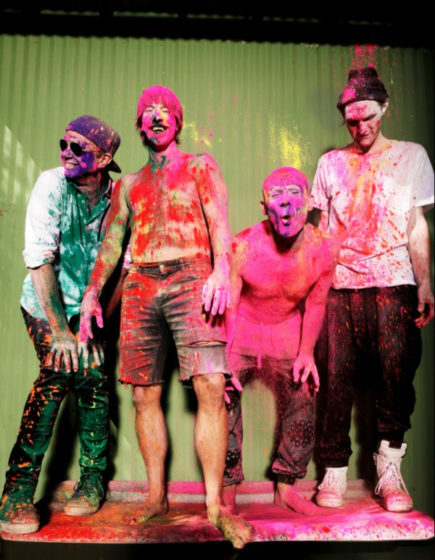 Live Nation announce that RED HOT CHILI PEPPERS will make a long-overdue and highly-anticipated return Down Under in 2019. 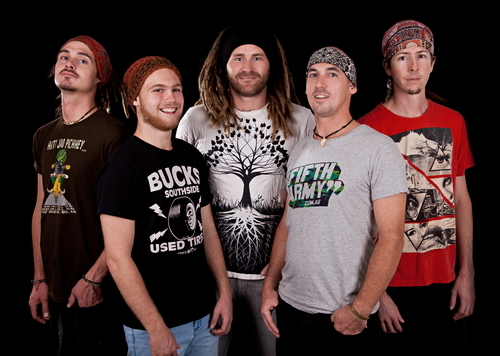 Queensland’s premiere 5 piece roots, rock, reggae outfit The Floating Bridges are recently released their explosive new single ‘Eloquence’ (video clip below). The Sunday set for the Gold Coast Big Day Out 2013 dawned hot and sunny as around the state thousands packed themselves into cars, shuttle buses and trains and headed to the Parklands. There were those who arrived early, queuing eagerly at the gates with tickets in hands and starting the party with top-notch openers like the rocketing-towards-stardom Sydney two piece Toucan and the magnificent DJ Helena, who kick-started the burgeoning crowds’ energy. 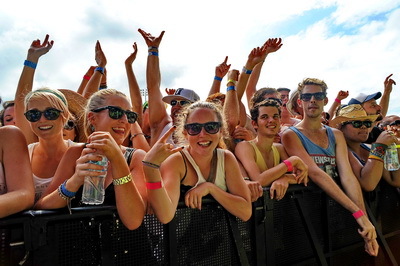 Then there were those who waited out the sun to arrive later for the big names on the bill, with Grinspoon’s mid-afternoon efforts pulling the first really big crowd of the day. Hard Act to Follow and Thrills, Kills and Sunday Pills had the crowd singing as one and from a distance the moving sea of hands and bodies seemed to swell with excitement under the masterful conducting of the band’s front man Phil Jamieson.